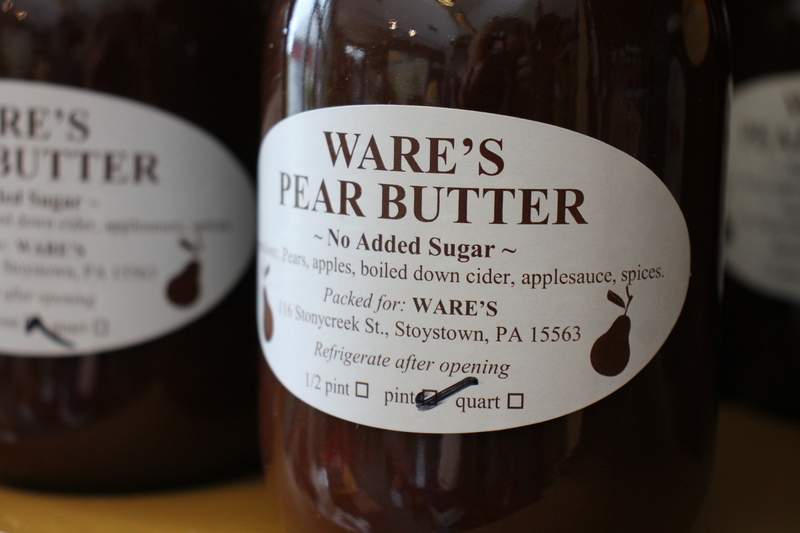 • The Somerset Historical Center, western Pennsylvania’s rural heritage museum, featuring the award-winning Patterns on the Land agricultural exhibit. 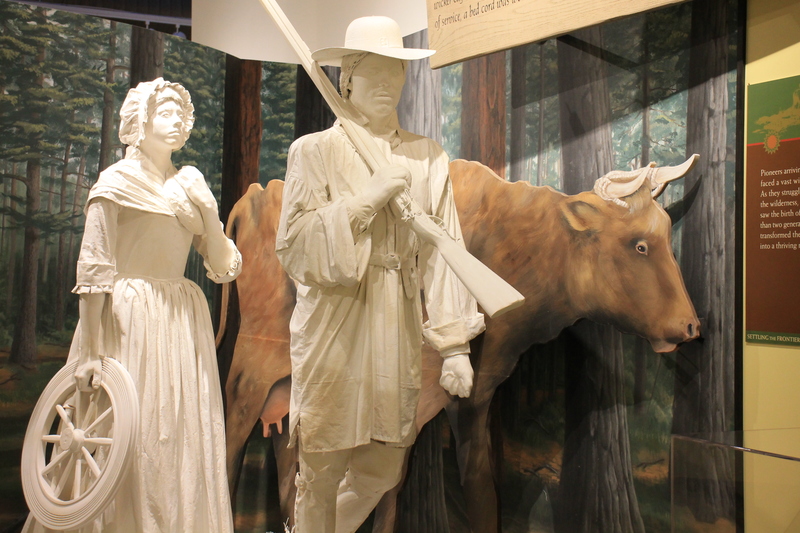 • Discounts on some programs and activities at the Somerset Historical Center, including lectures and changing exhibits (some special events, workshops, and Mountain Craft Days excluded). • Members receive a free subscription to the Historical Society’s quarterly publication featuring articles on local history and genealogy. Members may also place genealogical queries and submit articles for publication. • Members are invited to attend the Society’s annual membership banquet and program, the annual membership meeting, and other Historical Society events. • The Society regularly hosts speakers on topics of historical interest at the Somerset Historical Center. • Members receive a year-round 10% discount in the Museum Shop on purchases over $10.00. • Members receive early-bird specials on Society publications at pre-publication rates. 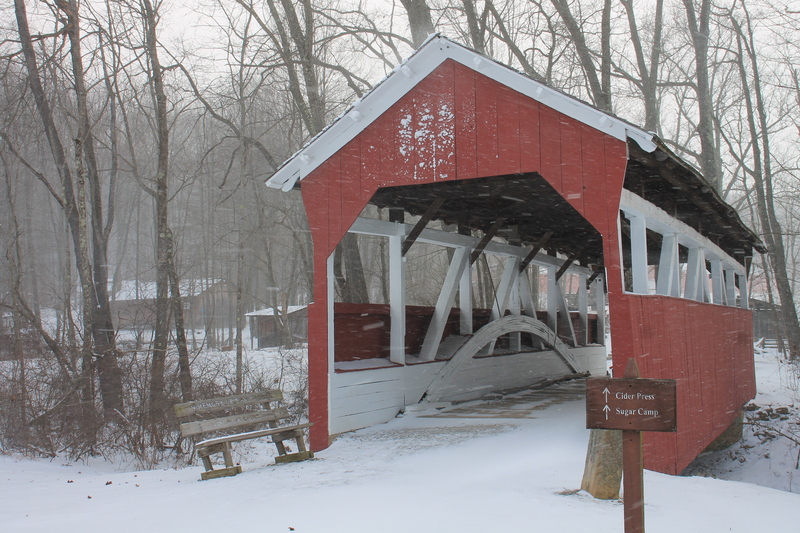 The Historical & Genealogical Society of Somerset County, Inc. is dedicated to preserving the history of Somerset County, its customs, and its lifestyles. The Society was established in 1959 as a county-wide history organization and has been the leader in local historical preservation and education since its formation. 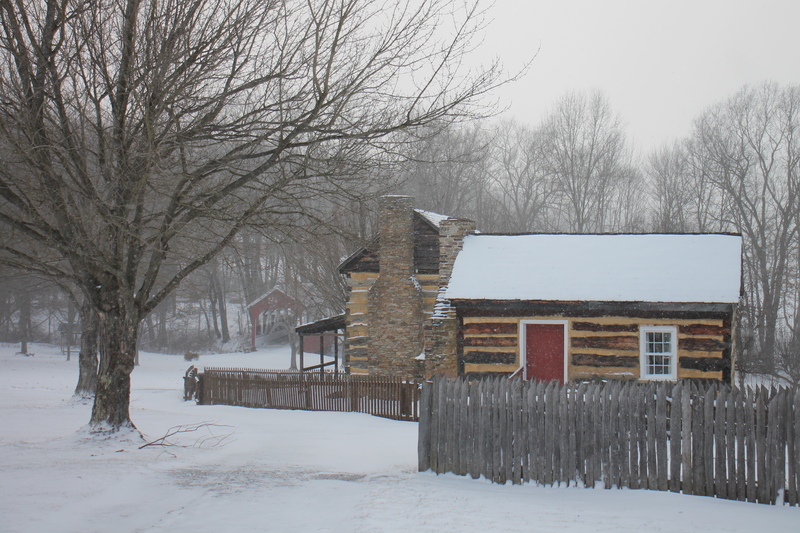 The Society is partnered with the Pennsylvania Historical & Museum Commission (PHMC) to operate the day-to-day activities of the Somerset Historical Center. The Society provides support through staffing and programming at the Commonwealth-owned Center, but also remains a separate entity continuing with its own collections, genealogy, property and projects. As we continue to expand and improve our programs and facilities we need your help and support. Please consider becoming a member of the Historical and Genealogical Society of Somerset County, Inc. Volunteer your ideas, energy, time and enthusiasm to our efforts! 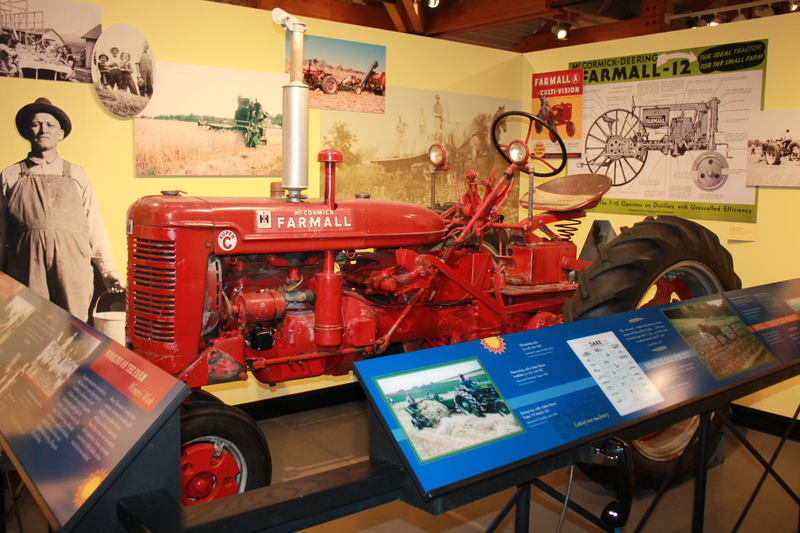 Unlimited free admission to the Somerset Historical Center, western Pennsylvania’s rural heritage museum, featuring the award-winning Patterns on the Land agricultural exhibit. 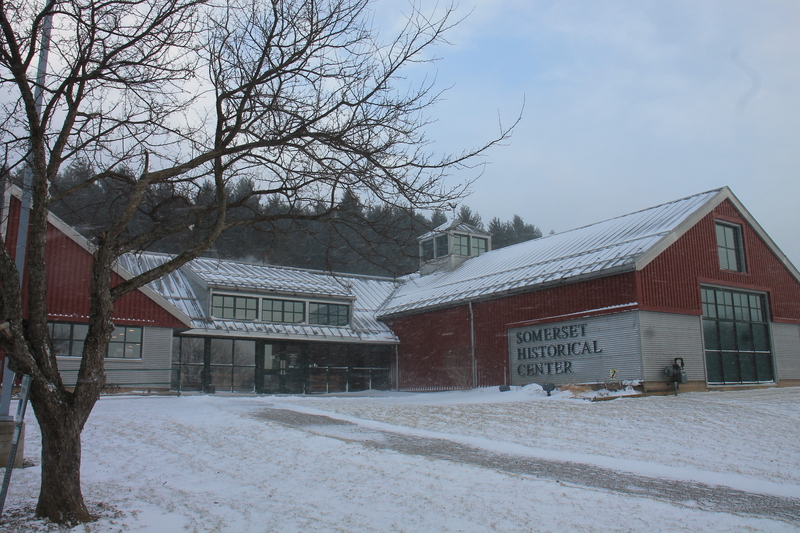 Discounts on some programs and activities at the Somerset Historical Center, including lectures and changing exhibits (some special events, workshops, and Mountain Craft Days excluded). Members receive a free subscription to the Historical Society’s quarterly publication featuring articles on local history and genealogy. Members may also place genealogical queries and submit articles for publication. Members are invited to attend the Society’s annual membership banquet and program, the annual membership meeting, and other Historical Society events. The Society regularly hosts speakers on topics of historical interest at the Somerset Historical Center. 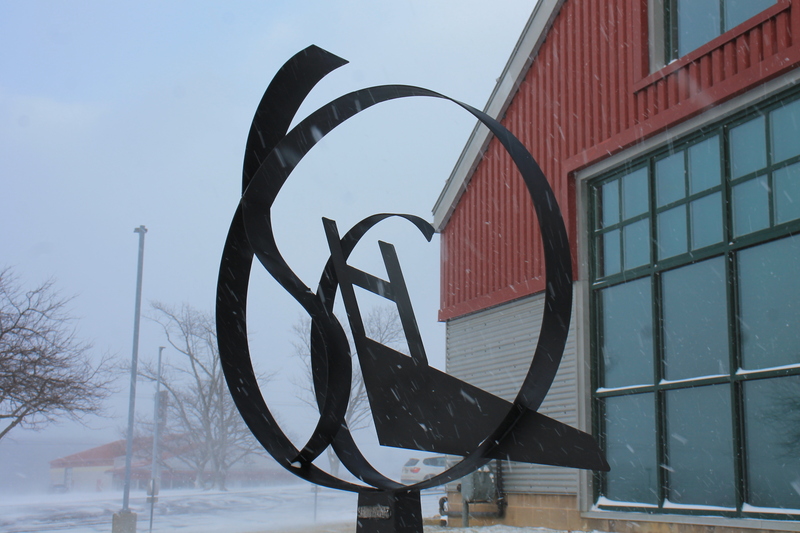 Members receive a year-round 10% discount in the Museum Shop on purchases over $10.00. Members receive early-bird specials on Society publications at pre-publication rates. The official registration and financial information of the Historical and Genealogical Society of Somerset County, Inc. may be obtained from the Pennsylvania Department of State by calling toll free 1-800-732-0999. Registration does not imply endorsement. Notice required by Act 202.